War on Terror, The Boardgame is a satirical, strategic board game, produced and published in 2006 by TerrorBull Games. War on Terror was originally conceived back in 2003 by Andy Tompkins and Andrew Sheerin, two friends based in Cambridge, England. The initial inspiration for the game came from the imminent Invasion of Iraq but, as a whole, was intended as a reaction and challenge to the counter-productive pursuit of the wider War on Terror. 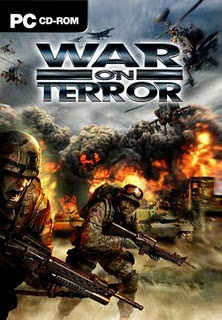 In 2005, Sheerin and Tompkins founded TerrorBull Games and gathered enough financial support from a mixture of friends and acquaintances to put War on Terror into production. Widespread notoriety has meant the game has had a colourful and, at times, troubled history. 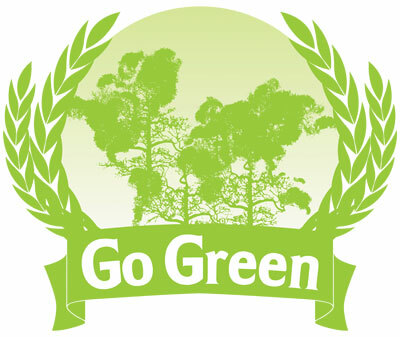 Its initial release was met with a barrage of criticism, particularly from the tabloid press. Other businesses refused to be associated with the game and it was also banned from a number of industry fairs around the world. The British police even confiscated it at one point (see Controversy further down). More recently, however, opinion has turned around and War on Terror is now praised by various highly-respected institutions and individuals, among them Amnesty International and John Pilger (see Cultural Impact - Education below). The gameplay has been likened to a cross between Risk, Diplomacy, Monopoly and Settlers of Catan. Like a number of war board games, the basic goal is to dominate the entire world (or "liberate" in the parlance of the game itself). However, the scope of War on Terror stretches to cover all aspects of war-time politics, not just battlefield tactics. The creators of War on Terror have correspondingly claimed it is the most realistic war simulation around.